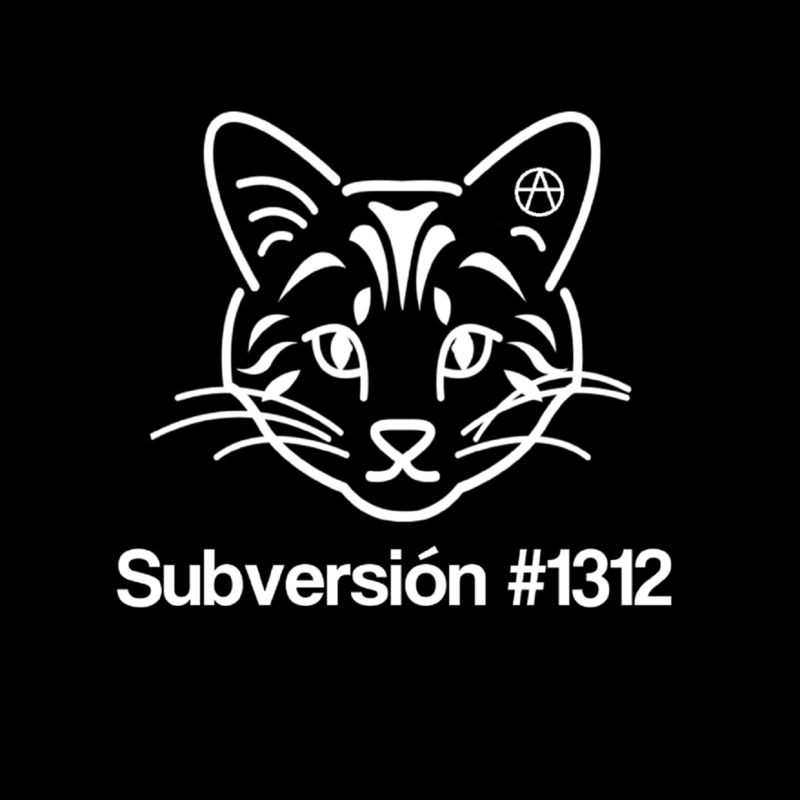 Sub.Media has been working hard for the last six months producing 30 min documentaries about topical anarchist actions and issues. We’ve got a lot to catch up on so we’re going for double Trouble. After the films a short discussion with a focus on how the issues raised can be put to action in our local community. Reactionary right-wing politics are on the rise in the west, and events are moving at a dangerous pace. In the wake of Trump’s ascendancy to the US presidency, a toxic mix of white nationalism, Islamophobia, trans-phobia, violent misogyny, and anti-migrant hysteria is rapidly coalescing into a growing movement that has in turn sparked a surge of interest in anti-fascist organizing. Battle lines are being drawn, and street clashes are escalating. In this month’s episode of Trouble, anarchist media collective subMedia interviews a number of individuals from the US, Canada and the UK in order to get a better understanding of just what it is that we’re up against, what a viable strategy for confronting this threat might look like, what steps we can take in order to mount an effective response, and how this all fits into our efforts to build a revolutionary movement against capitalism and the state.